 Searchlight is the leading provider of recruitment and executive search for the media and entertainment industries. We handle senior searches for our clients both in the UK and abroad, as well as placing mid-level candidates of all disciplines into the top studios, broadcasters and production companies. We fill permanent, contract and freelance roles right across the industry. Our aim is to help companies find the people they need, with the minimum of fuss no matter how complex the brief. Whether you belong to a large global company or you’re setting up a brand new business on your own, we have the expertise to help you build the perfect team.